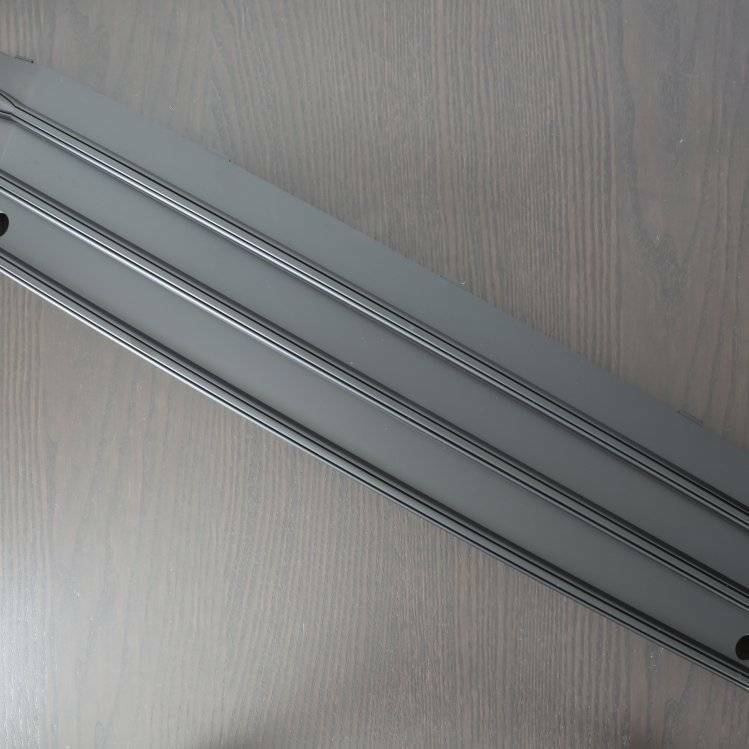 An all smooth plate delete which is used to replace the center trim of the grille that is used for the North American or European plate holder. Gives the front end of the car a much cleaner appearance. 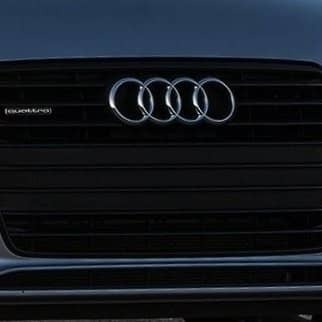 Plate delete comes in gloss black with chrome trims or black optic to match your current grille. *Note North American models that are listed as 2015 are still pre-facelift models. Please order the appropriate part here: Plate Delete | A7.